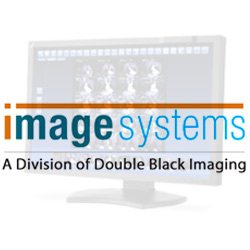 Double Black Imaging offers several Mammography and Tomography imaging monitors, from both Double Black Imaging and our Image Systems Division, that include both full color and monochrome displays and range in resolution from five to eight megapixels for Multi-modality imaging. 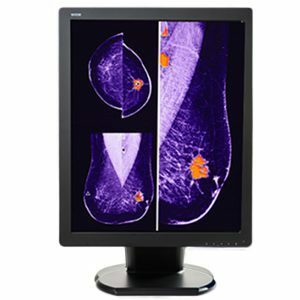 Mammo and Tomo imaging monitors are specifically designed to meet the unique requirements for breast imaging in addition to those of multi-modality imaging. 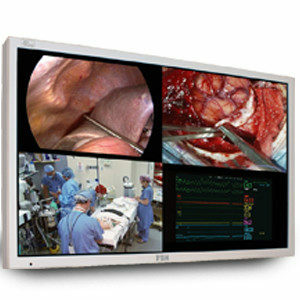 In fact, with ultra-high resolution, brightness, contrast, front sensors for Automatic DICOM 3.14 calbration, and increased screen size, the Double Black Imaging and Image Systems 5MP and 8MP Gemini Displays eliminate the need for separate PACS and Mammo workstations. 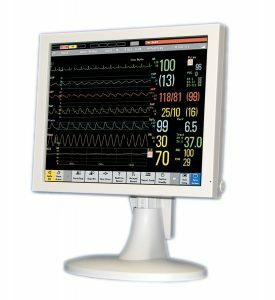 For streamlined configuration, network management, and customer support, all of Double Black’s mammo and tomo imaging monitors come bundled with a comprehensive calibration software suite and a generous warranty. 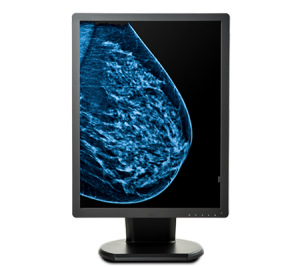 All of these multi-modality imaging displays are approved by the FDA for use with Mammography and Tomography and are also fully compliant with the DICOM 3.14 standard. 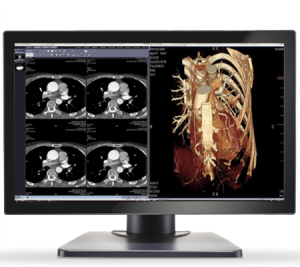 Double Black Imaging is proud to be the largest medical display supplier and calibration software developer that creates 100% of our software and performs 100% display system integration in the USA. Our team has a renowned history of providing the industry’s finest customer service; we are continually acknowledged by thousands of Radiologists and IT Professionals who put their trust in us every day. 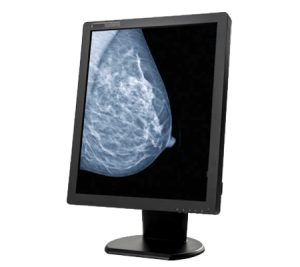 Double Black Imaging offers both 5MP and 8MP Mammo and Tomo imaging monitors for Digital Breast Imaging. 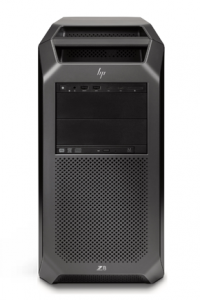 DBI’s 5MP is available in both color and monochrome. 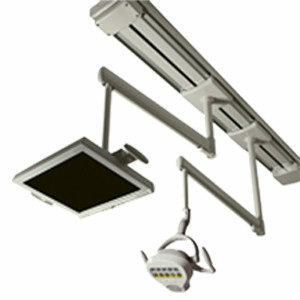 These high bright color LED backlit LCD systems are designed to meet the ever-changing demands in the reading room and allow for mulit-modality reads including Mammography. 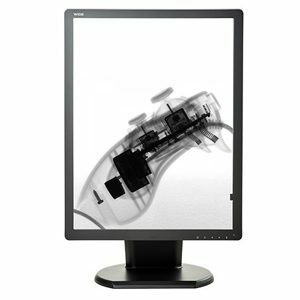 The Image Systems Gemini 8MP large format LED backlit display solution doubles the resolution and eliminates the gap between screens in a multi-head display configuration, allowing the eye to seamlessly glide between images uninterrupted to increase efficiency and improve productivity. 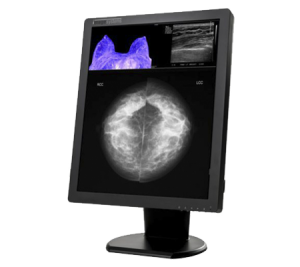 The Gemini Series of displays comes complete with advanced auto-calibration technology, and enables multi-modality imaging from a single display, including diagnostic radiological imaging and breast imaging (Mammo and Tomo). 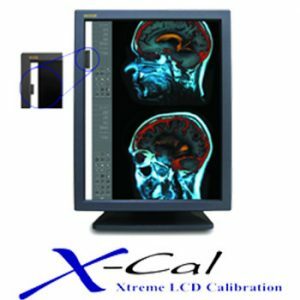 X-CAL or CFS Calibration software for remote conformance, calibration, report generation, and non-conformance alerts via the web. Additional workflow enhancement tools – such as cursor wrap, cursor genie functions, auto-dimming capability, image pinpointing – boost productivity and enhance the user experience. 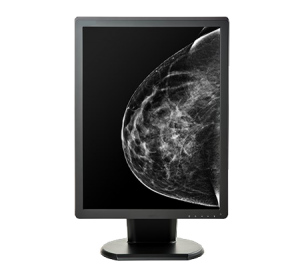 Meeting DICOM 3.14 and MQSA standards is critical for PACS and mammography and tomography imaging monitors. 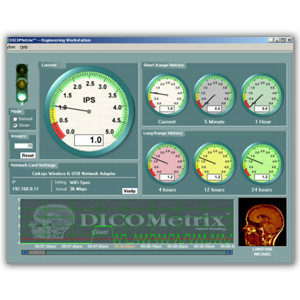 DICOM Calibration and Conformance MUST be done from the front of the LCD which requires a photometer for manual calibrations or built in Front sensors. 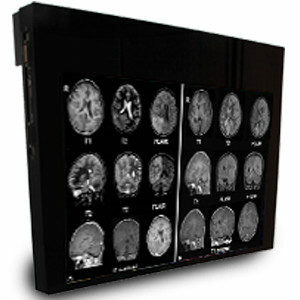 However, when paired together with DBI displays, the DBI Calibration Suite’s software and hardware combination allows remote calibration of each display to the DICOM gray scale display function (GSDF), automatic Email notifications sent when service is required, easy monitoring of each display from a remote central location, and total control of display settings, adjustments, and launching of calibrations/conformance remotely. 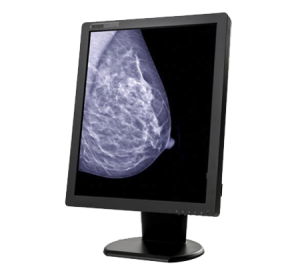 The DBI warranty package, a five-year warranty that outperforms other industry offers, Double Black Imaging and their Image Systems Division’s Mammo and Tomo imaging monitors are protected. The warranty even includes an advanced replacement program making it particularly easy to exchange monitors the moment they experience any issue. Double Black Imaging also maintains a customer service line that’s staffed at all hours of the week. Our operators are knowledgeable of both the systems’ software and hardware, and make it a priority to guarantee their customers’ satisfaction. Why Choose Double Black Imaging? 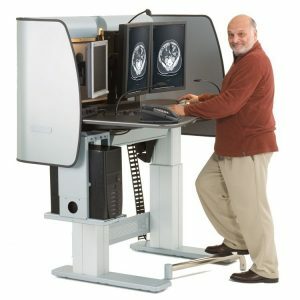 The cornerstones of what Double Black Imaging stands for are making imaging more efficient and reducing healthcare costs. 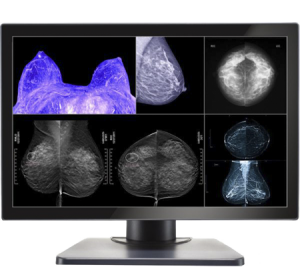 To do this, Double Black Imaging offers the most advanced mammo and tomo imaging monitors on the market with an unparalleled customer service. We are dedicated to creating innovative solutions for multi-modality imaging that greatly enhance image quality and stability. Contact us today to learn more about our products.